With more than 190 years of teaching experience, we have over 3,000 colleagues and 21,000 students from almost 100 countries around the world; we contribute an estimated £500 million to the economy every year. Our community is made up of people from a range of social and cultural backgrounds and we are proud that our friendliness, warm welcome and professionalism are consistently commented on by our colleagues and students as well as guests at events such as open days, graduation ceremonies and guest lectures. Being located in the largest financial and legal district outside of London makes us a popular university for our colleagues, students and graduates alike. We develop our talent through a range of development opportunities available through initiatives such as our extensive People Development Programme, discounted postgraduate study and University development funding. We truly are committed to supporting our colleagues with tailored and targeted development at every stage of their career, whether that’s through both personal and professional development opportunities or attaining teacher fellow status with Advance HE. Colleagues are also recognised through annual awards ceremonies, including our Students’ Union-led colleague awards, The Golden Robes, where our students nominate colleagues for their teaching and support. Our Customer Service Excellence accreditation recognises our commitment and service delivery not only to our customers but also to the standards when working with colleagues across our faculties and services. Leeds Beckett University has also has been awarded a gold medal in the Royal Society for the Prevention of Accidents (RoSPA)’s Occupational Health and Safety Awards for the 9th consecutive year. We work and study in a local, national and international context, attracting staff and students from a wide range of backgrounds, faiths and cultures. 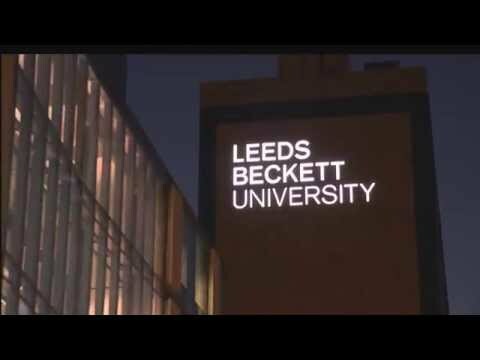 Our people define us as an organisation and respecting and valuing who we are is an integral part of working and studying at Leeds Beckett. Respect is a core value. We believe that everyone should have the same access to opportunities and are part of a number of charters and frameworks to help us achieve this. 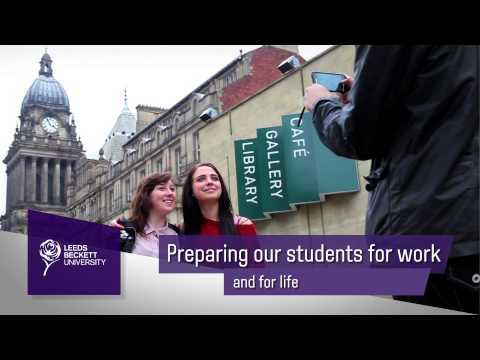 List of all the benefits that Leeds Beckett University are offering their employees. Benefits may vary depending on role, location and length of service.